You've bought this product 8 times. Q: Do we cut leaves from the top and the lettuce keeps growing? A: The lettuce won't grow more leaves once you cut its leaves. Great question! Q: Is the foam core the roots are wrapped around by chance compostable? Q: Are the level of nutrients different from hydroponic growing vs soil grown produce? 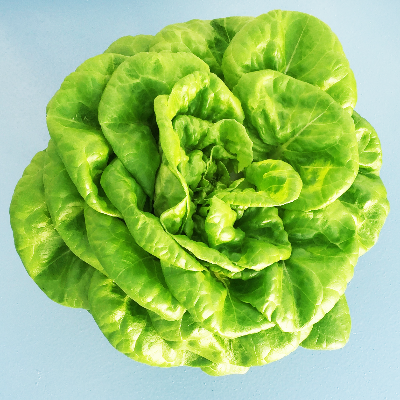 Q: Is your lettuce organic and from non GMO seeds? March 25th, 2019 person_outline Matthew M.